Sara Paxton & Cassie Scerbo: Range Rover Girls! | Cassie Scerbo, Nico Tortorella, Ryan Rottman, Sara Paxton | Just Jared Jr.
Sara Paxton & Cassie Scerbo: Range Rover Girls! Cassie Scerbo and Sara Paxton band together inside the Range Rover Evoque VIP launch party at Cecconi’s Restaurant in Los Angeles on Tuesday night (November 16). 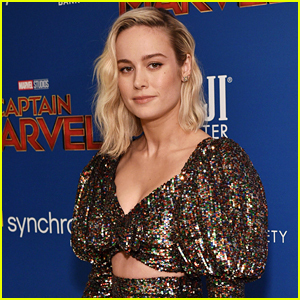 Sara, 22, debuted a new longer look to her hair at the event which she accompanied with boyfriend Nico Tortorella. 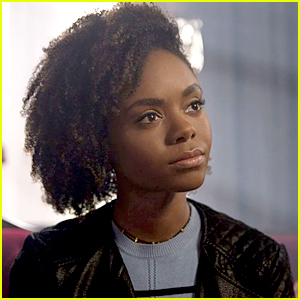 What do you think of Sara‘s longer locks — YAY or NAY? Also pictured below are Jordan Woolley and Ryan Rottman. 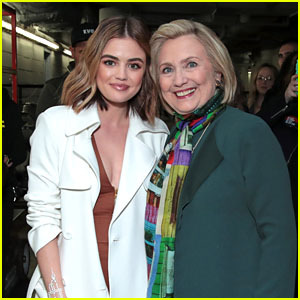 Lucy Hale Hangs Out With Hillary Clinton at Beautycon Festival NYC 2018! Gigi & Bella Hadid Pose Together at Inez & Vinoodh's NYFW 2018 Pop-Up Store! Victoria Justice: Lunch & Shopping with 'Eye Candy' Cast! Emma Roberts: Scream 4 Premiere! Sara Paxton: Hollywood Domino Gala with Nico Tortorella! Joe Jonas & Sarah Hyland: Nylon Nightlife! Sara Paxton: 'Shark Night' Out! YAAAAAAAAAAAAAAAAAY to the longer hair!